Roller Steps WEDO-Step manufactured from recyclable UV resistant polypropylene. 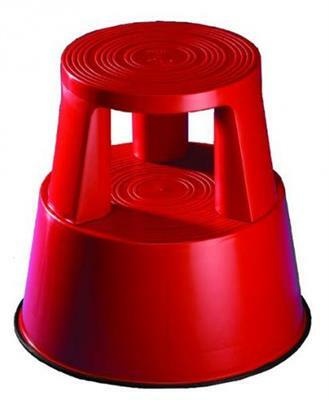 Mounted on 3 castors allowing complete mobility which retract when stool is in use. Providing a secure platform. No tools required for assembling. TÜV and GS approved.